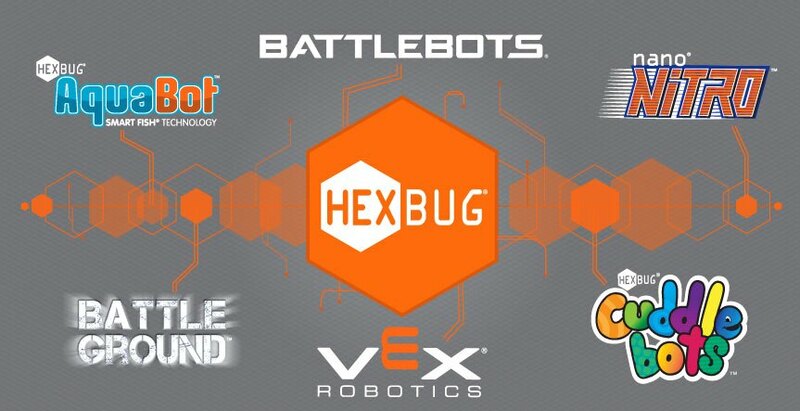 HEXBUG | Innovation First Labs, Inc.
Beginning April 1, 2019, HEXBUG will begin collecting sales tax in compliance with the recent South Dakota vs. Wayfair ruling. To register as tax exempt, please submit your information to taxforms@hexbug.com. This must be completed prior to placing an order in order for it to be considered tax exempt. HEXBUG®, Nano V2™, HEXBUG Aquabot™, Tagamoto™ and Warriors™ are registered trademarks of Innovation First, Inc.
© 2019 Innovation First Labs, Inc. All Rights Reserved. All other marks of others are the property of their respective owners.